GST was first made in the in the Indian Budget in 2006-07 by the the finance Minister Mr. P.
The Central GST and the State GST would be applicable to all transactions of goods and services except the exempted goods and services, goods which are outside of GST. 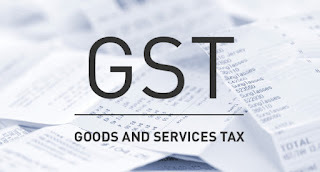 The Central GST and State GST are to be paid to the accounts of the Centre and the States separately.The Central GST and State GST are to be treated separately, in general, taxes paid against the Central GST shall be allowed to be taken as input tax credit (ITC) for the Central GST and could be utilized only against the payment of Central GST. The same principle will be applicable for the State GST. The following are the salient features of the proposed pan-India Goods and Services Tax regime that was approved by the Lok Sabha by way of an amendment to the Constitution. GST, or Goods and Services Tax, will subsume central indirect taxes like excise duty, countervailing duty and service tax, as also state levies like value added tax, octroi and entry tax, luxury tax. 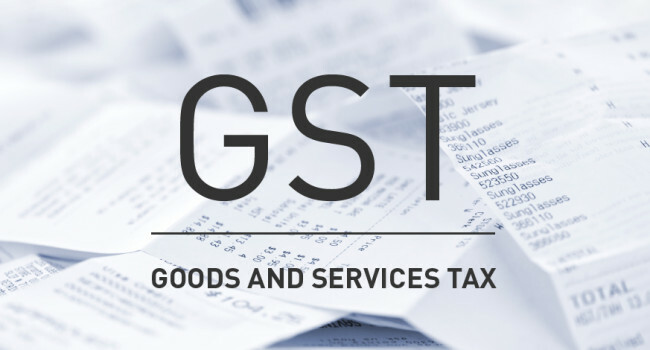 As a measure of support for the states, petroleum products, alcohol for human consumption and tobacco have been kept out of the purview of the GST. It will have two components - Central GST levied by the Centre and State GST levied by the states. However, only the Centre may levy and collect GST on supplies in the course of inter-state trade or commerce. The tax collected would be divided between the Centre and the states in a manner to be provided by parliament, on the recommendations of the GST Council. The GST Council is to consist of the union finance minister as chairman, the union minister of state of finance and the finance minister of each state. The bill proposes an additional tax not exceeding 1% on inter-state trade in goods, to be levied and collected by the Centre to compensate the states for two years, or as recommended by the GST Council, for losses resulting from implementing the GST.